SEO has evolved into much more than a game played by a select few individuals trying to manipulate the search rankings. There are respectable businesses that are learning to optimize their websites so that they are found by those searching for them. Business owners don’t want visitors to drop by just once, they want them to keep coming back. This makes content writing and content marketing more important than ever before. 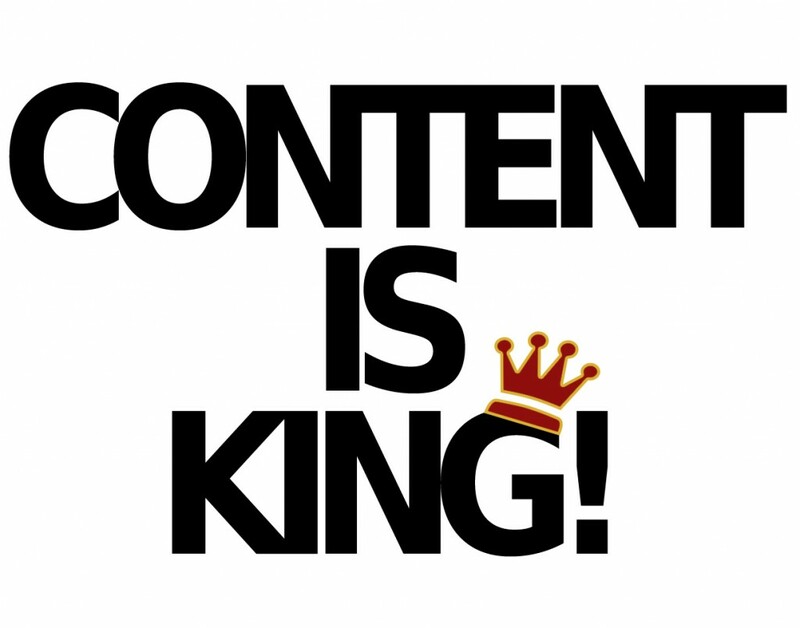 A common phrase that business owners are hearing these days is “Content is King.” This is indeed true. The reason that this is true is because a websites content attracts more visitors than its products do. That is the nature of the web. Consider your website content as the sales copy that convinces customers to buy your products or services. If your website does not have good content then Boost one SEO can help you. Quality content means that the content posted to your website must not be written just well, but it also has to be free from any embarrassing typing errors that can cause visitors to second guess your professionalism. 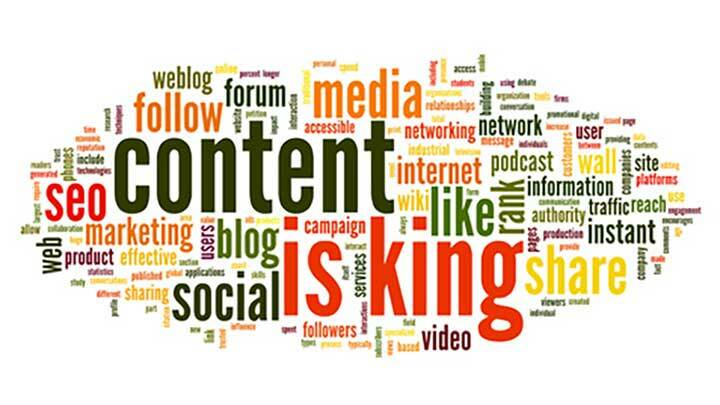 Also, the content must be naturally embedded with the right keywords so that it gains the attention of search engines. This is the power of quality content. Quantity is also very important. This is because content becomes old almost as fast as it’s posted. After it gets shared through social media, it becomes stale and boring. This is why a website has to be updated on a regular basis. A visitor may return to an informational article once, twice or maybe three times, but he/she is not going to come back to read it again and again if there is nothing new on your website. Gone are the days when keyword stuffing and similar methods convinced search engines, mainly Google, of a websites credibility. Today, search engines have devised new algorithms that work in a sophisticated way to determine which site should be given authority in its respective niche and industry. This is why, search engines today require high quality and relevant content published on a regular basis. This can easily be done in the form of infographics and blog posts along with other types of content that can become viral over the web in no time at all. This makes search engines think about the quality of a website and frequently updated quality content is the answer for both parties. The million dollar question is how often do you need to add new content? Some people say that once a week is enough, others say twice a day, at the least. However, all this depends on the nature of the site. A commercial blog should be updated twice a week. Static content on the other hand can be done once a week. But you need to maintain the right balance. You can’t go weeks without adding anything only to add ten new articles at once, since this won’t help the website’s traffic and ranking in any way. 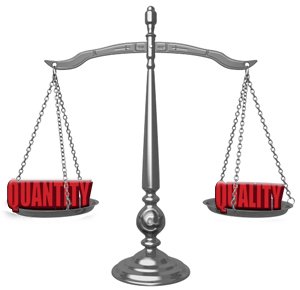 Consistency combined with quality and quantity is the right recipe. Make sure your website has up to date content so that your visitors become repeat visitors for the long run.